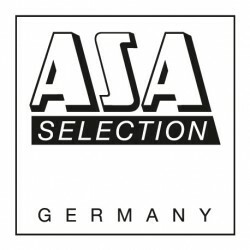 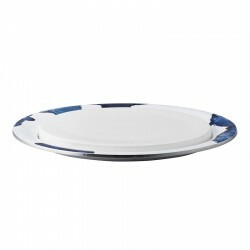 Large dinner plates of the Asa series À la Maison. 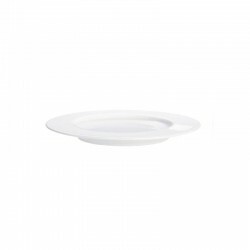 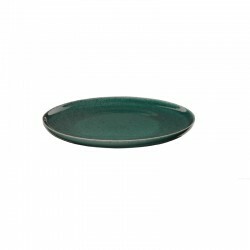 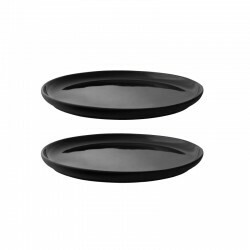 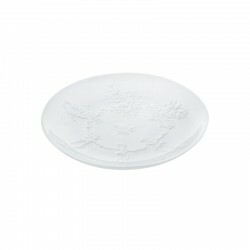 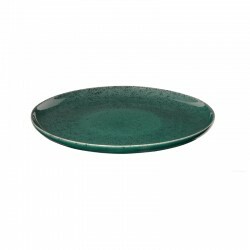 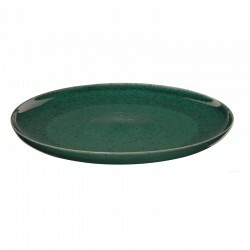 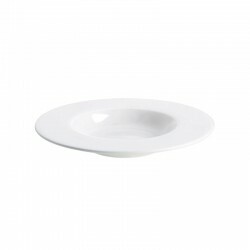 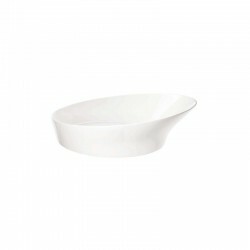 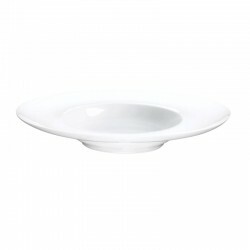 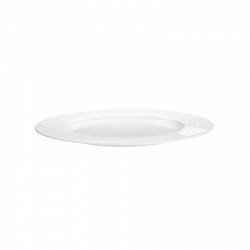 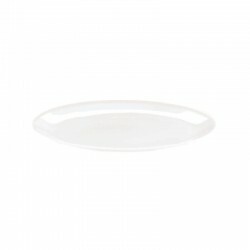 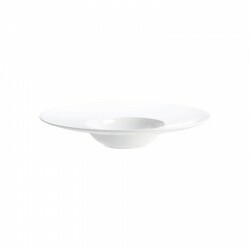 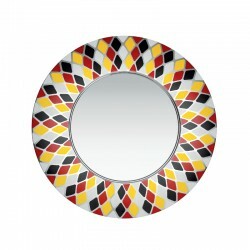 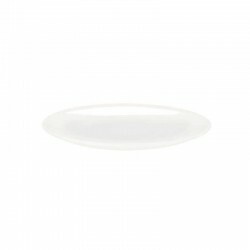 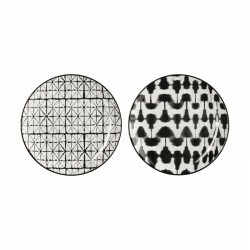 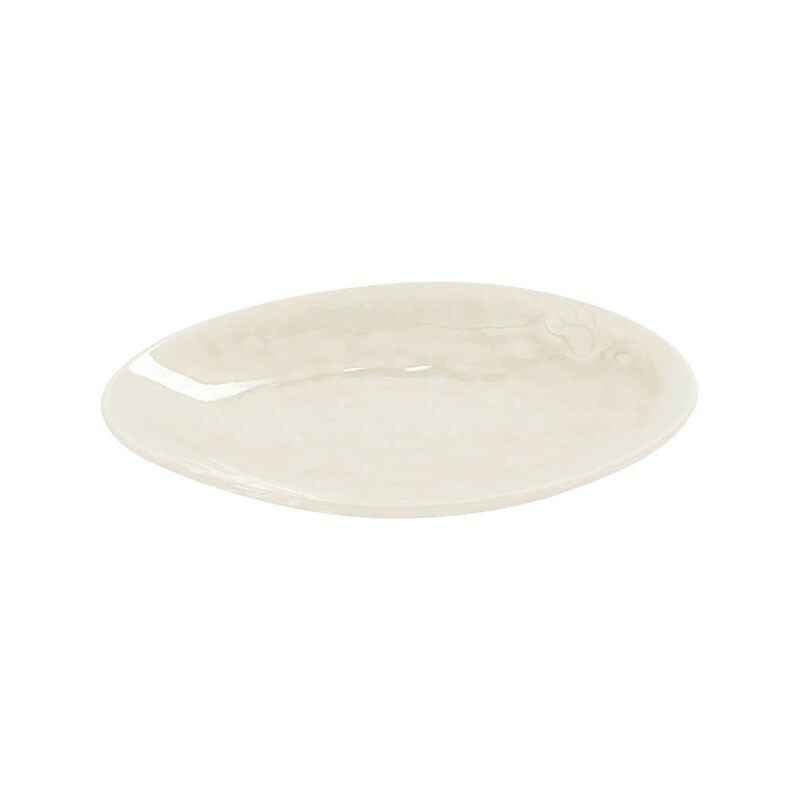 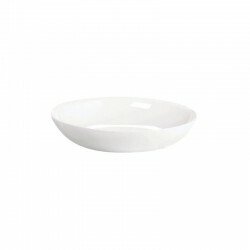 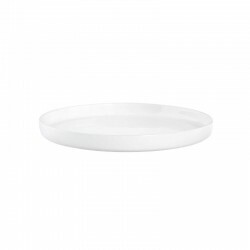 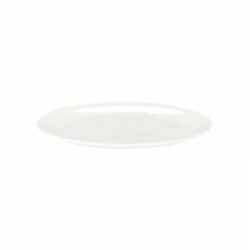 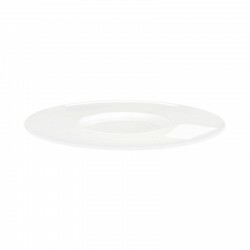 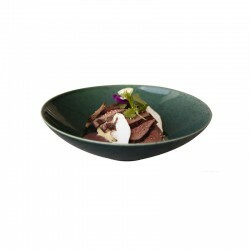 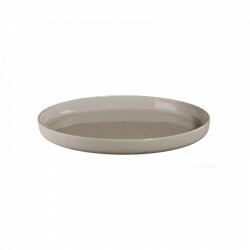 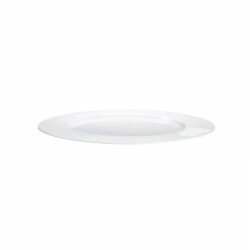 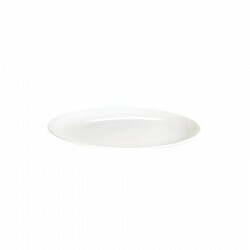 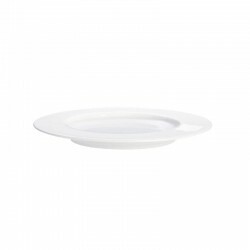 With its organic shape (27 x 24,5 cm), this high-quality dinner plate is an eye-catcher on every table. 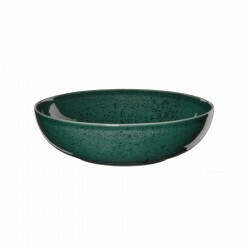 The high-quality glaze with a mesh-like network of small cracks gives each element of the series a unique character. 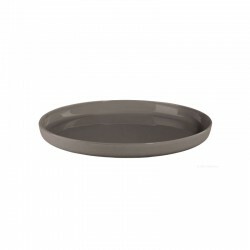 The plate is very flat and can be optimally combined with all other elements of the À la Maison series.